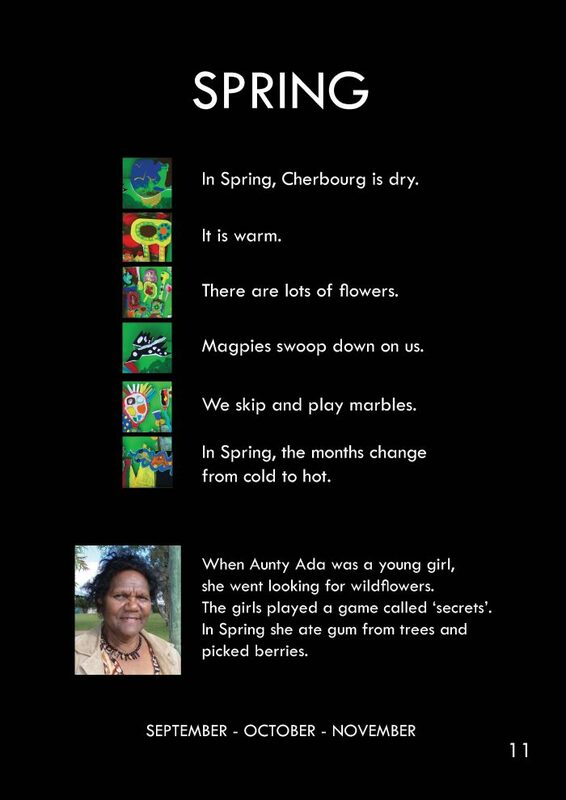 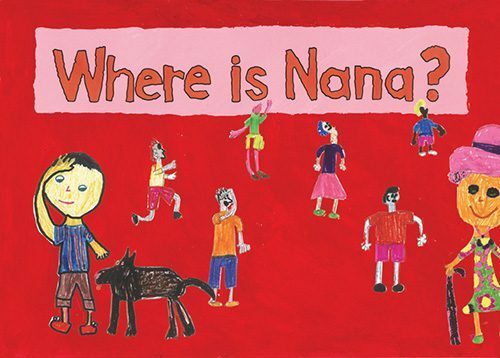 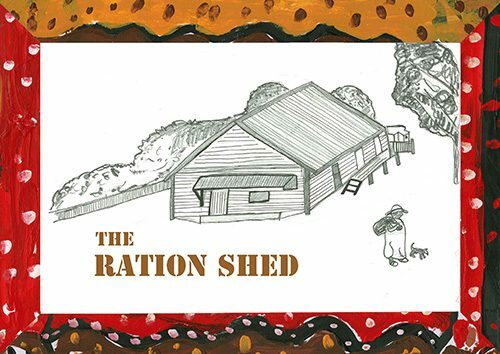 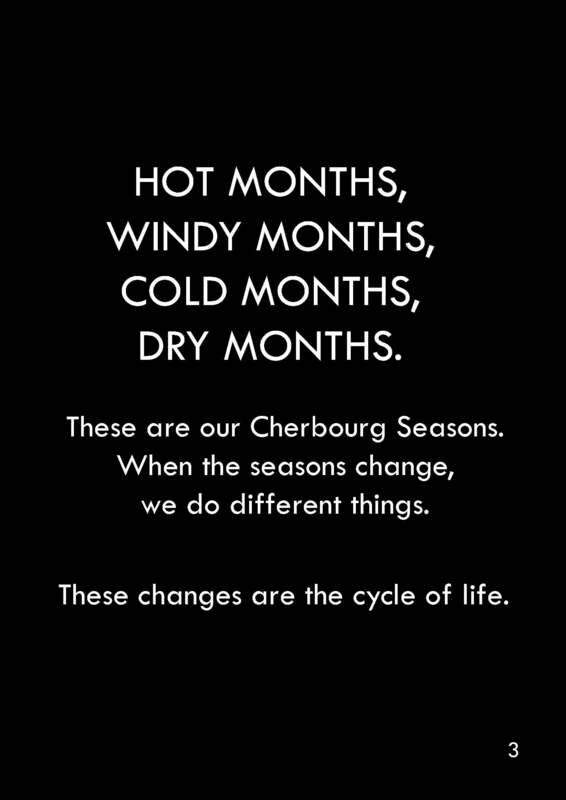 A now-and-then look at how life cycles through the seasons, contrasting the personal recounts of Cherbourg community Elders with today’s children’s experiences. 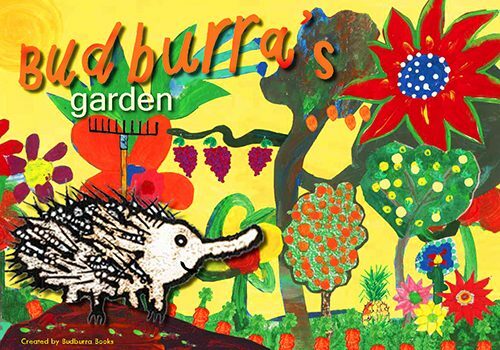 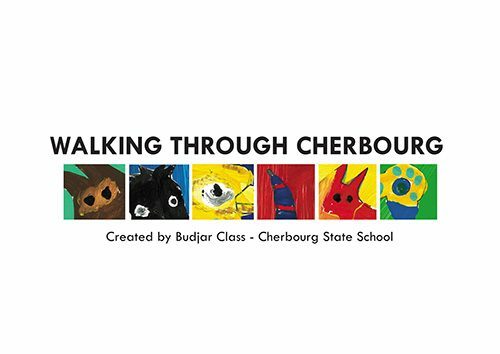 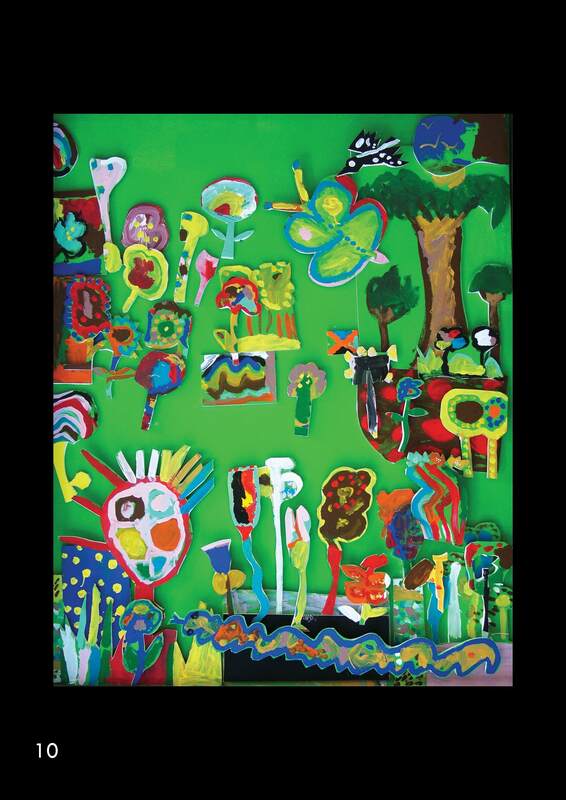 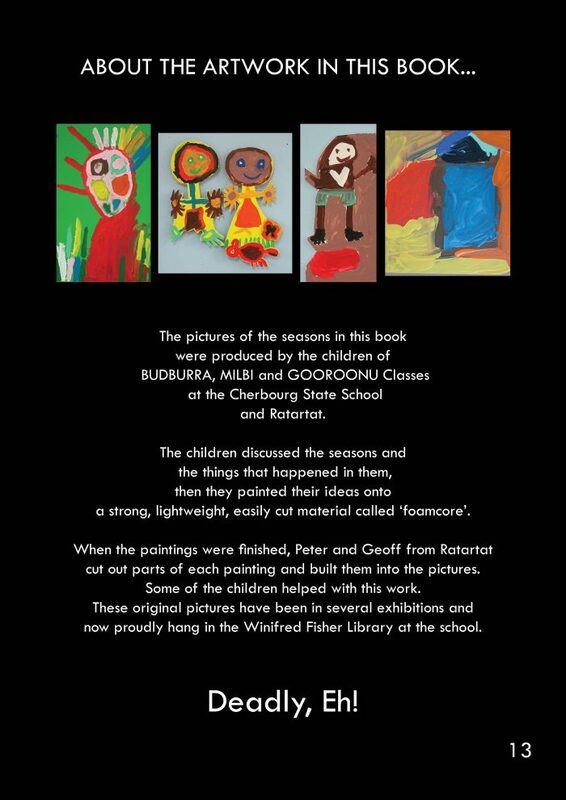 The artwork was devised and painted by Cherbourg children and then turned into collages. 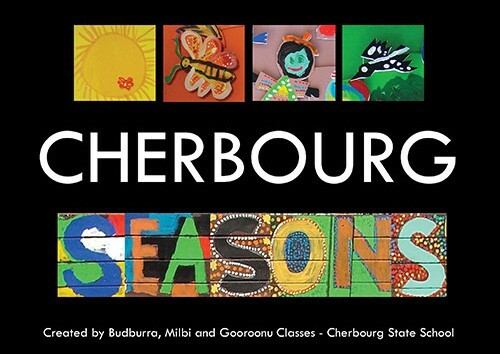 Also a short film on the ‘3 Cherbourg Stories’ DVD.